A few days after the 2015 Geneva Motor Show started, a number media outlets began reporting that the Irish Ford website had let the cat out of the bag regarding the 2016 Focus RS’ horsepower. 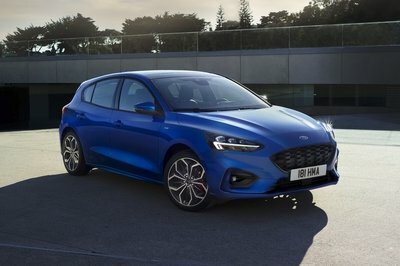 As discovered by Autoguide, the Ford.ie retail website was caught showing a 350 PS (345 horsepower) output for the upcoming hot-hatch in a Geneva-related minisite, even though Ford initially only confirmed "over 315 horsepower" for the model. Unfortunately, it was a case of programming mistake/typo on the Irish website, as Ford spokesman Aaron Miller confirmed that the supposedly leaked output figure is inaccurate. 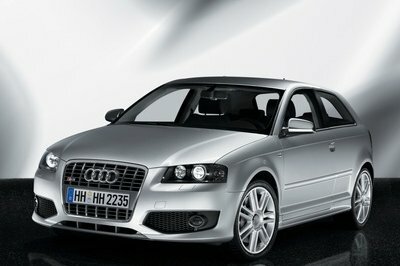 "We are still in testing phases, but we are guaranteeing it will at least be over 315 hp. Our final numbers will come closer to launch." Miller told Autoguide. 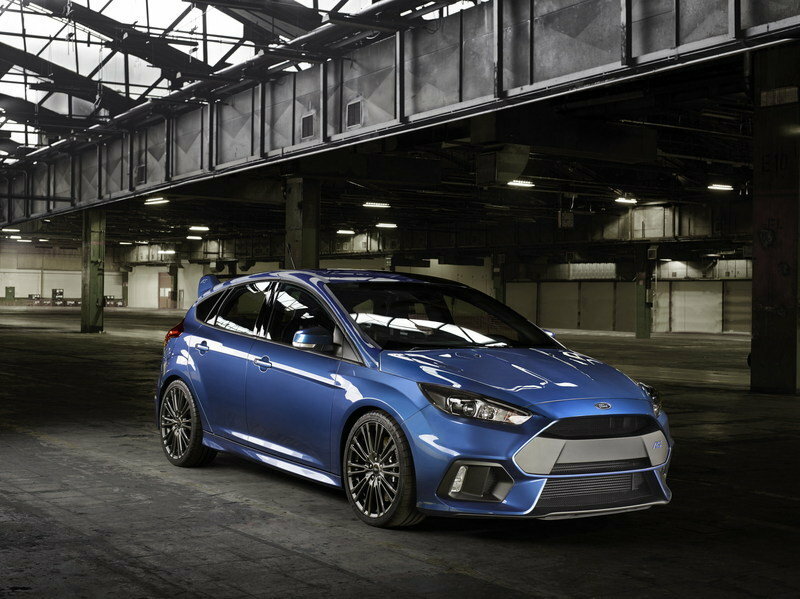 As most of you know, the new Ford Focus RS is set to enter production towards the end of 2015, so there is ample time for fine-tuning its engine and/or chassis. While an information leak regarding the model’s output is not entirely out of the question in the upcoming months, it’s pretty hard to believe that it will come from a place other that the U.S. or Germany, where the 2016 Focus RS will be manufactured for all global markets. The only official details regarding its engine’s specifications say that it will be more powerful and torquier than the 2.3-liter EcoBoost found in the Mustang, where it delivers 310 horsepower and 320 pound-feet of torque. 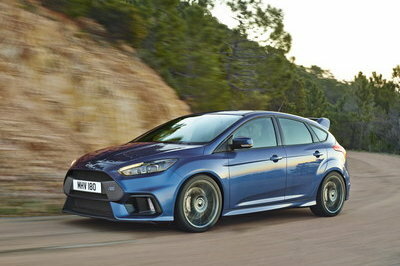 Continue reading to learn more about the Ford Focus RS. 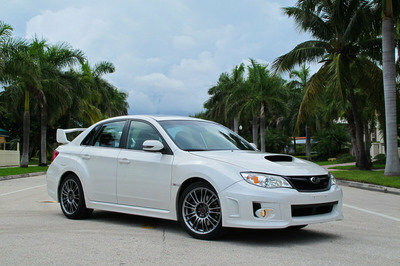 Although the record has been set straight, the Volkswagen Golf R and Subaru WRX STI shouldn’t rest on their laurels, as the 2016 Focus RS will still have more power than either of them. The upcoming hot-hatch should be a force to be reckoned, with an innovative all-wheel-drive system that can transfer up to 70 percent of the available torque to the rear axle, and 100 percent of that can be redirected to either rear wheel. 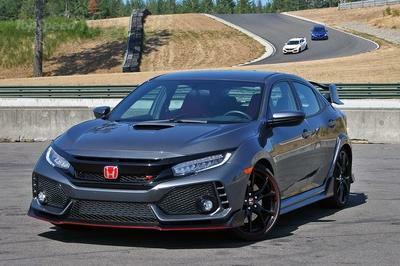 In fact, I’m willing to bet that when equipped with the optional Michelin Pilot Sport Cup 2 tires, it may even run rings around any of its direct rivals on a circuit, in identical conditions. 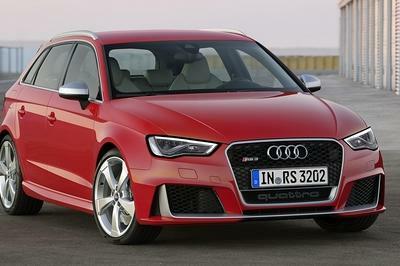 As long as its turbocharged, 2.3-liter four cylinder has a higher output than the Mustang’s engine, the official horsepower number will be important for bragging rights mostly, since it already eclipses any other competitor sans premium models like the Mercedes-Benz A45 AMG or Audi RS3.